Give us a day out of your schedule and we will transform you and your business into tech-savvy wizards. We’ll start bright and early, and provide lunch at the halfway point. We will teach you the ins and outs of the web: the search engines which direct traffic and what makes a good website that people want to go to. 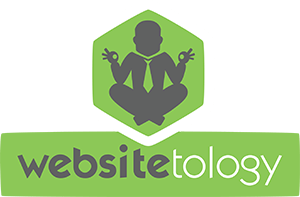 Websitetology will teach you to create and manage your website using WordPress, a content management system which powers over 74 million sites on the web. You’ll be able to do this all on your own, no code and no geeks required! We do the seminar live: from our office in Dayton, Ohio and broadcast over the web. You can experience Websitetology from anywhere in the world. If you’d like to know more about the seminar and what we teach, our site provides a decade’s worth of information. When you’re ready to be a Websitetologist, register for our seminar. The Seminar is only the beginning–Sign up for the Websitetology Newsletter. So your website from 1999 is looking a little more like 2017. Awesome. Just make sure it’s not looking like that in 2020. Like your hairdo and taste in music, if you don’t keep up with the latest and greatest trends on the net, you’re going to wind up looking like a dinosaur. 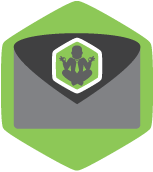 Join the Websitetologists network to receive our newsletter. We will keep you current with all things related to running a website and the next big trends set to hit the net.